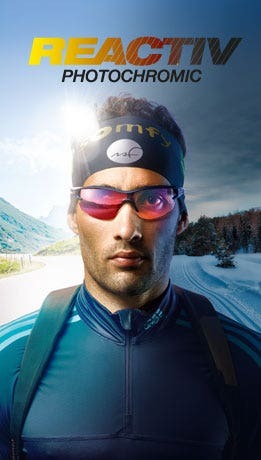 Born in the mountains of the Jura, and a partner of the greatest mountaineers, Julbo takes inspiration from their mountain spirit and the latest sporting trends to offer sunglasses with a unique character blending innovation, technical excellence, tradition and style. Explorer 2.0 consolidates its reputation for peak performance. 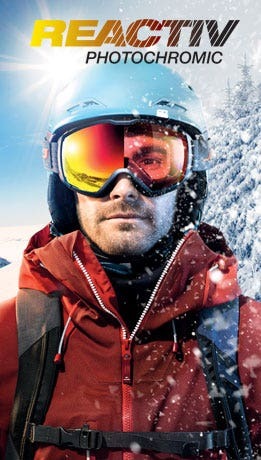 Shield combines technical excellence, versatility and style. Camino is perfect for long-distance trails and Cham is our iconic rerelease.